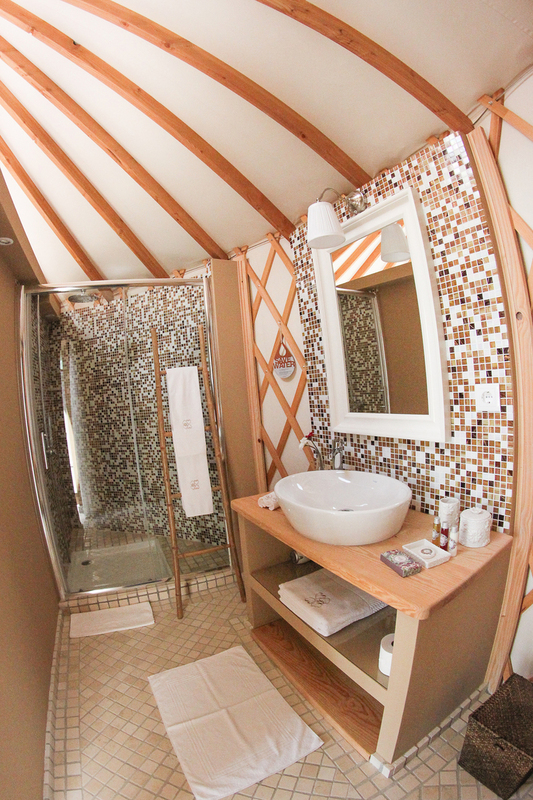 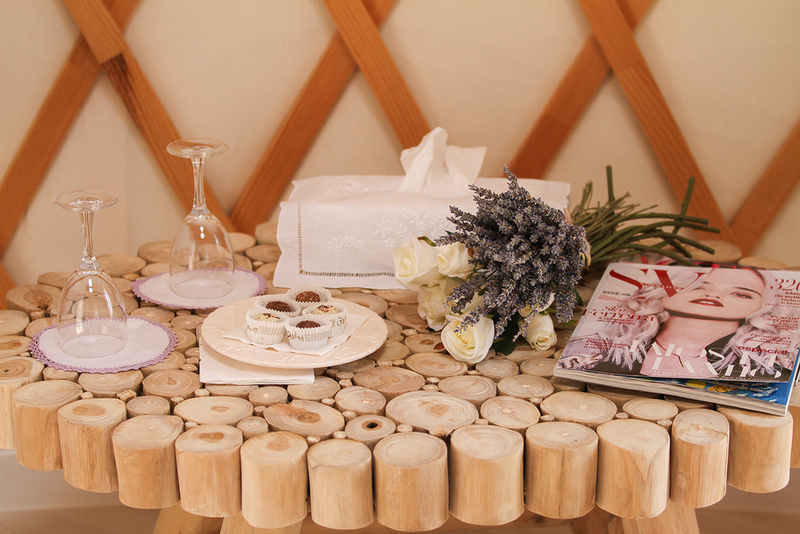 Charming yurt, named Minho decorated in shades of lilac, ideal for romantic moments. 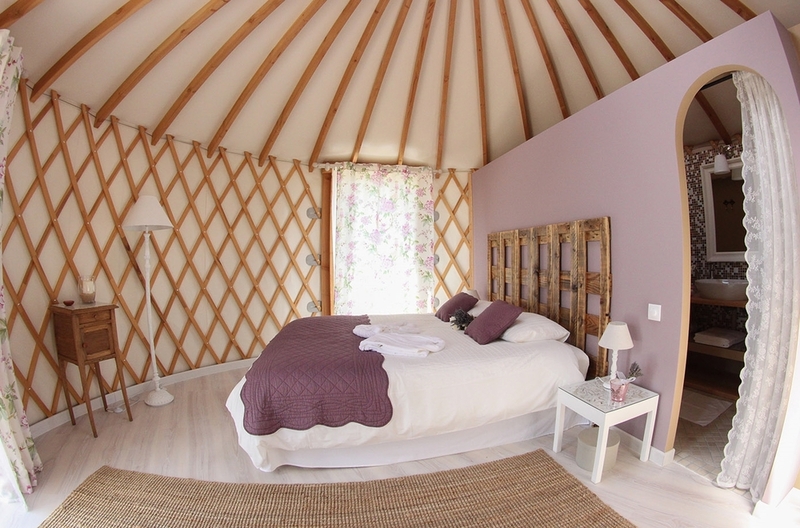 Situated in a splendid portuguese property, this bedroom features a comfortable double bed, a small sitting area with wardrobe, a modern bathroom and a private terrace, ideal for pleasant evenings. 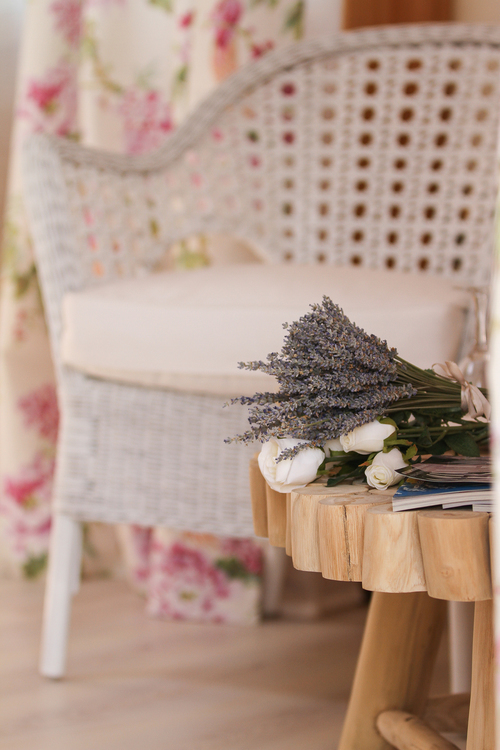 Quinta M is the ideal place for true moments of relax in harmony with nature that integrates and surrounds this stunning development.